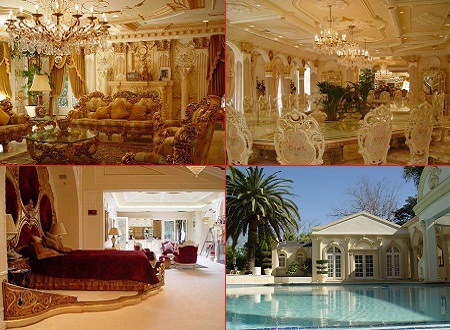 Please visit this page to view real inside and outside pictures of Shahrukh Khan’s House in Mumbai. BRO U R HOME GIVE GIFT IS GOD. SAY ALLAH THANK & PRAY NASROOMMINALLAHI WA FATHAUN KAREEB. SRK BRO MAI KITNE PEOPLE AAP DEKH NE TARASTE HAI. BRO MAI KYA AAP DEKH PAOONGA . KYA MERA KHAAB POORA HOGA . YE SOCHNA MUJHE NEGATIVE BANARAHA HAI.PLLZ GIVE ONE CHANCE & READ MY MSG BRO PLZZZZZZZZZZZ.I’M FARUKH MOMIN(KHAN).AAP KA INTAJAR KAROONGA.